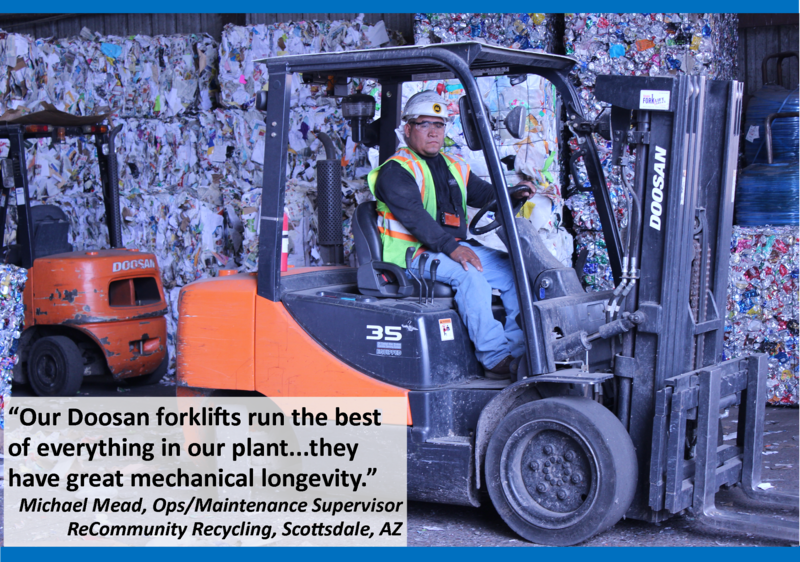 forklifts | Doosan Industrial Vehicle America Corp.
Ranked as one of the nation’s Top Ten Frozen Warehouse Companies by the IARW (Internal Associated Refrigerated Warehouses), Nordic Cold Storage is a multi-region cold chain provider of temperature controlled storage. Known as “the cold chain specialist”, Nordic supplies a variety of frozen storage, transportation and logistics solutions to manufacturers, retailers and food service operators. The Nordic network contains over 32 million cubic feet of space covering most major markets in the southeast. In business for over 50 years, Nordic’s services include Red Prarie WMS, rail service and cross docking, blast freezing, consolidation programs, fulfillment services and transportation services. “Customer service has made Nordic successful. We go above and beyond for our customers. We can be flexible and ready to go in 5 minutes, with order accuracy and on-time scheduling,” notes Chris Gautier, Warehouse Manager, Nordic Cold Storage, Goldsboro, NC. 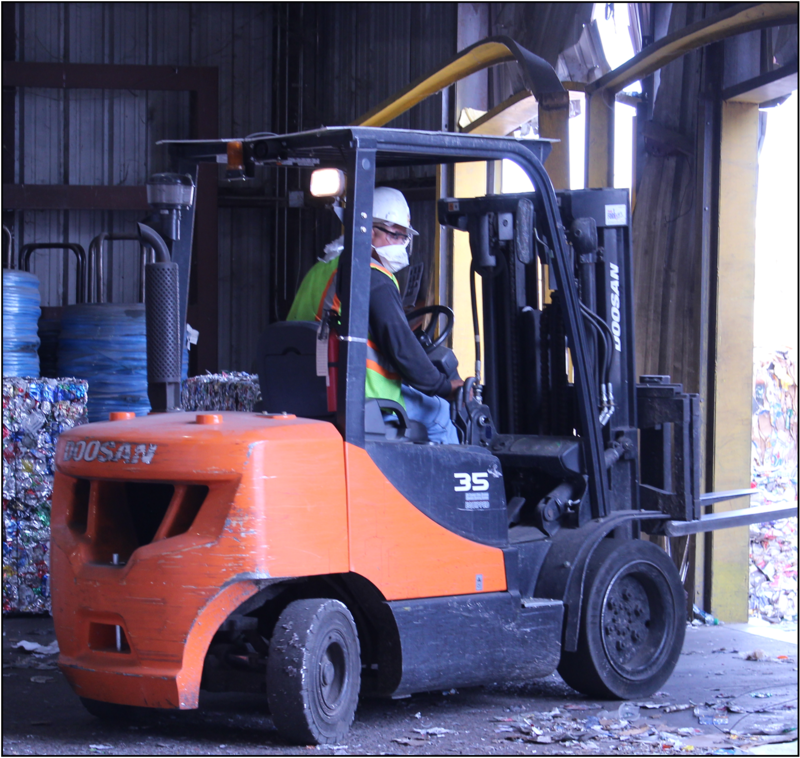 Operating in temperatures that are –5 to –30 degrees Fahrenheit, Nordic relies on a forklift that is durable enough to withstand the environment. 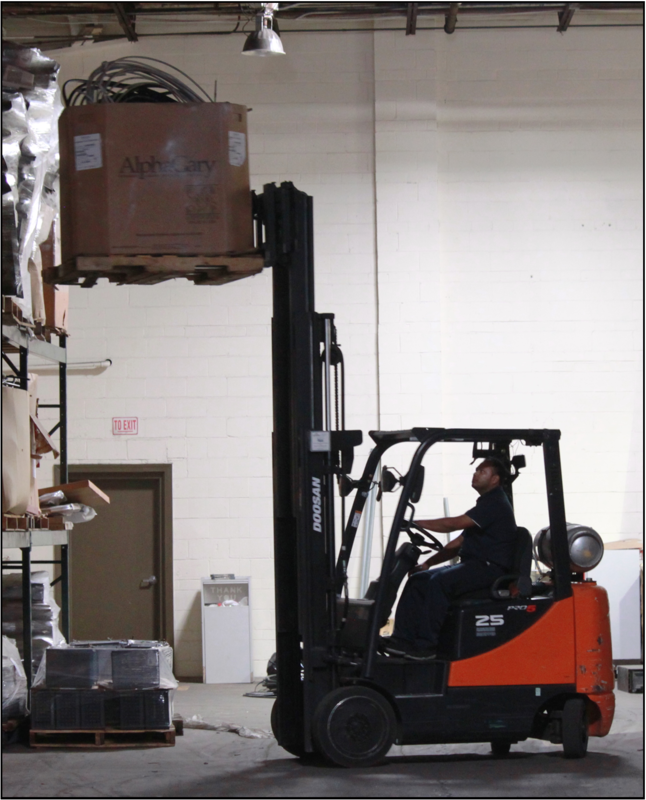 This entry was posted in testimonials and tagged #doosan, dealership, durability, durable, forklift, forklifts, frozen, machines, material handling, NC, nordic, north carolina, productivity, service, storage, testimonial, warehouse on May 6, 2015 by doosanlift.